VR, we need to talk! What do we change with Virtual Realtiy? And how is the new dimension changing us? Our discourse program, consisting of four sections, looks into these questions: VR & Society deals with the new technology’s impact on society. VR & Art is debating the change in artistic practice and the situation of the self in the virtual space. VR & Promoting Literature investigates new incentives for sparking young people’s interest in literature. And for the category Conference & Workshops we are pleased to announce cooperations with Hamburg Kreativ Gesellschaft and a virtual conference hosted by Filmförderung Hamburg Schleswig-Holstein. Whether it’s art, education, or psychotherapy: Virtual Reality offers new ways of granting access and interaction to many sectors of our society. 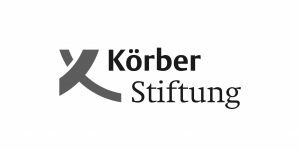 Kindly supported by Körber-Stiftung we present a wide range of discourse panels where we look into and discuss advantages, risks, prospects and limits of this development. We are at Hammerbrooklyn.DigitalCampus to discuss present and future possibilities of VR in art with Merle Radtke (Director Kunsthalle Münster), Manuel Roßner (VR artist and curator) and Prof. Dr. Henning Vöpel (HWWI). Virtual Reality technologies have arrived in the present, bringing with them completely new worlds of experience. 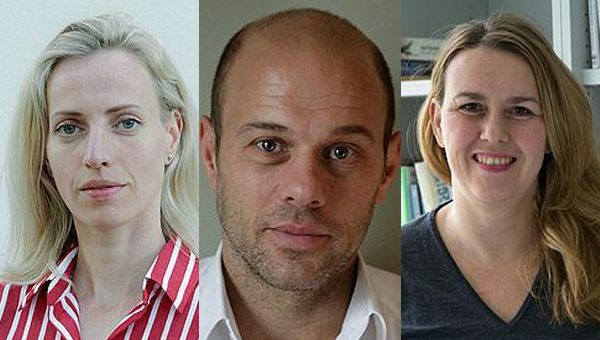 We are discussing prospects, risks and ethical questions with Giulia Bowinkel (Banz & Bowinkel), Christian Lessiak (psychotherapist) and Judith Simon (University Hamburg). 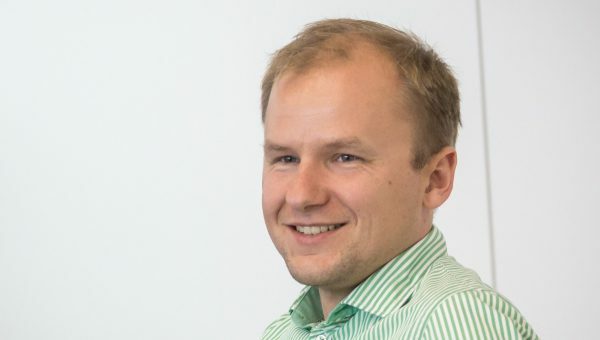 We are at NORDAKADEMIE to discuss the potential and limitations of Virtual Reality in research, education, and teaching with Matthias Kuhr (HAW Hamburg, nextReality.Hamburg e.V. ), Prof. Dr. Kerstin Mayrberger (Scientific Director of Universitätskolleg Digital, University Hamburg), Christoph Steinhard (projektwerft) and Prof. Dr. Frank Zimmermann (NORDAKADEMIE). will Virtual Reality replace the book? 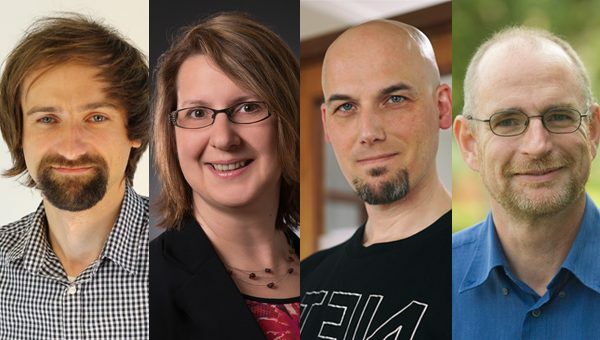 At the Zentralbibliothek of Bücherhallen Hamburg we are debating with Sabina Ciechowski (Rowohlt Verlag), Michael Schulte-Markwort (UKE) and Corinne Soland (Digital Bühne Zürich) whether the power of Virtual Reality will really replace the book. Where does VR art come from? How is it working? What do artists think about the new form and what challenges are they facing, considering both content and technology? These are some of the questions distinguished experts are trying to answer in the Speakers’ VRorner in Hamburg’s Oberhafenquartier. We invite you to come and meet, listen, and discuss at our keynotes and discussions. Afraid of the new technology? Let’s start with the basics. Peggy Schoenegge (peer to space) presents Virtual Reality in all its forms. Jury member Tina Sauerländer interviews VRHAM! 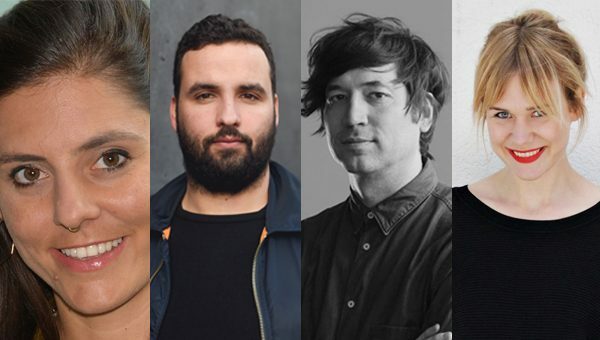 2018 artists about their work. Kay Meseberg (Arte360 VR) talks about collective experiences with immersive media such as Virtual Reality, Augmented Reality, and Mixed Reality. What defines a work of VR art? Is Virtual Reality really art? Is creating visual worlds and soundscapes in VR really a new and independent art form, or a mere technical medium presenting a new perspective on art? 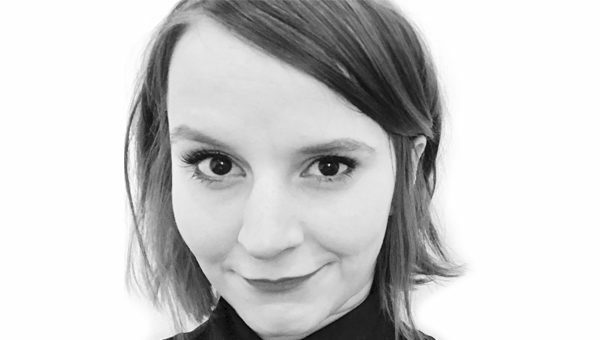 Evelyn Hribersek (VR & AR pioneer, director) is looking for answers. Can VR be a medium to spark young people’s interest in literature? We discuss this question with pupils, students and the creators of “VRwandlung” and “Der Geisterseher”. Robert Bosch Stiftung kindly supports the project “VR & Promoting Literature”. 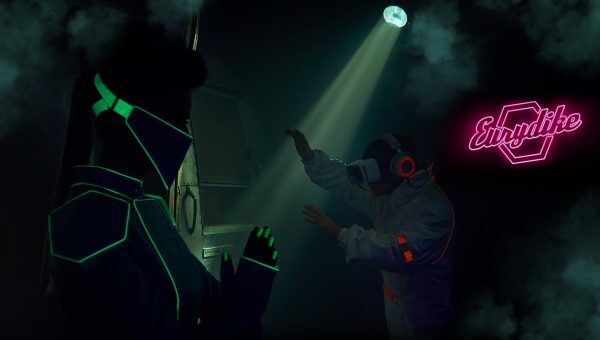 Experience the world from Gregor Samsa’s point of view: the interactive installation “VRwandlung” allows visitors to enter Kafka’s surreal visual world. Robert Bosch Stiftung kindly supported bringing “VRwandlung” to VRHAM! 2018. 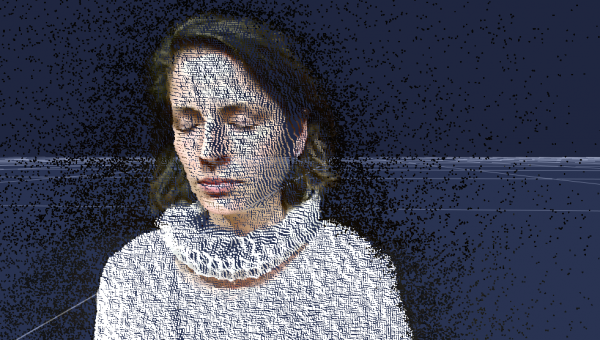 What happens when Virtual Reality meets theatre? 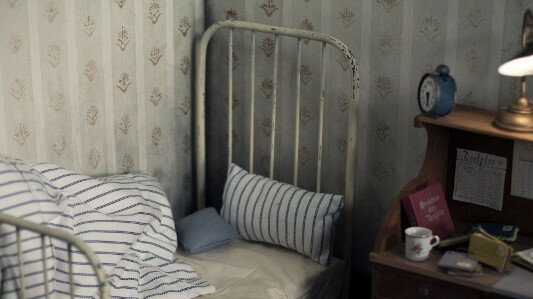 CyberRäuber and Branko Janack took a classical drama – “Der Geisterseher” by Friedrich Schiller” – to the virtual world. 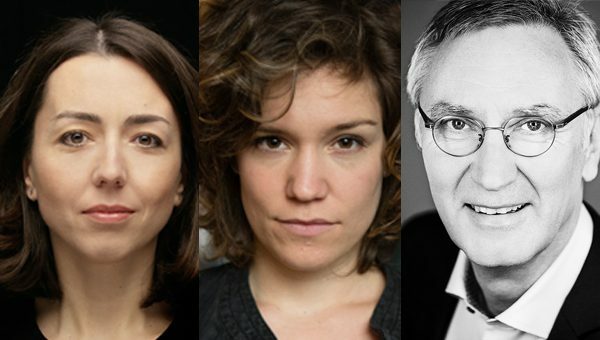 Robert Bosch Stiftung kindly supported bringing “Der Geisterseher” to VRHAM! 2018. 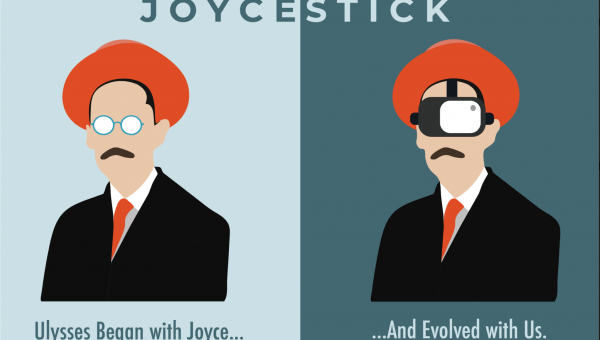 “Joycestick” pairs an immersive virtual reality 3D game with the most important (and difficult) novel of the twentieth century. 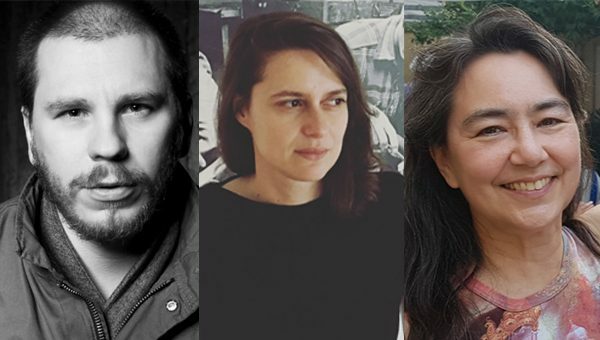 Stephanie Grubenmann (ZhdK), Branko Janack („Der Geisterseher“), Mika Johnson („VRwandlung“) and Friederike van Stephaudt (Goethe-Institut Zentrale) are discussing the prospects and limits of promoting literature through Virtual Reality. Kindly supported by Robert Bosch Stiftung. Whether as a new form of storytelling in journalism and film, new audience formats for theatre and museums, or as an additional tool for architecture and fashion: Virtual Reality offers almost endless possibilities for the creative scene. 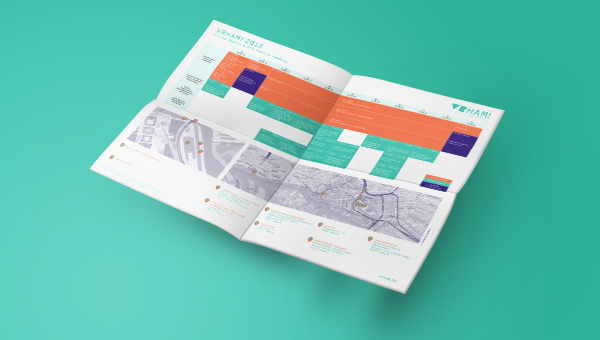 Three workshops with a practical approach, where we look into the potential and possibilities of the new technology, are hosted by Hamburg Kreativ Gesellschaft. 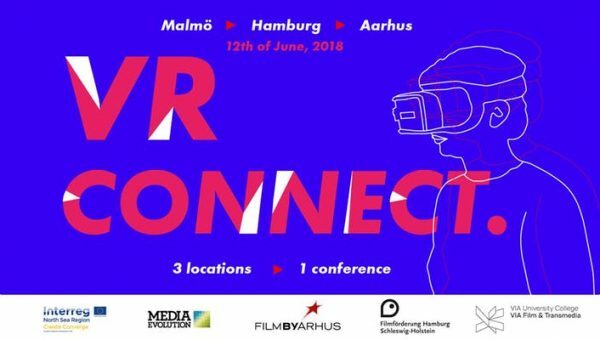 The trinational VR conference in Hamburg, Malmö, and Aarhus, a cooperation with Filmförderung Hamburg Schleswig-Holstein, provides an opportunity for cross-border interaction and discussion. 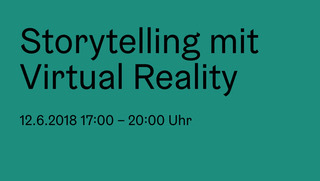 Storytelling mit Virtual Reality – Fully booked! 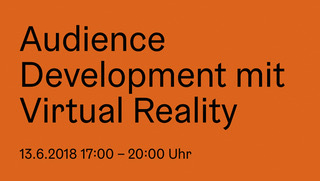 Audience Development mit Virtual Reality – fully booked! 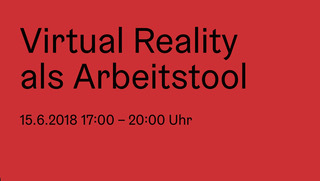 Virtual Reality als Arbeitstool – fully booked! 12. June 2018, 9 am – 1 pm and 2 pm – 6 pm, simultaneously in Hamburg, Malmö and Aarhus. 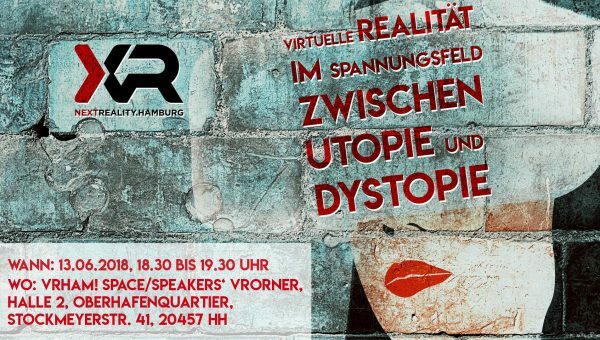 Imagine you are sitting in Hamburg’s Oberhafenquartier with 29 fellow Northerners – and suddenly you find yourself in a Virtual Reality experience together with 60 people from Denmark and Sweden. We kindly invite you to VR CONNECT, the first conference taking place in Malmö, Aarhus and Hamburg at the same time. Limited capacity, sign up at Filmförderung Hamburg Schleswig-Holstein. 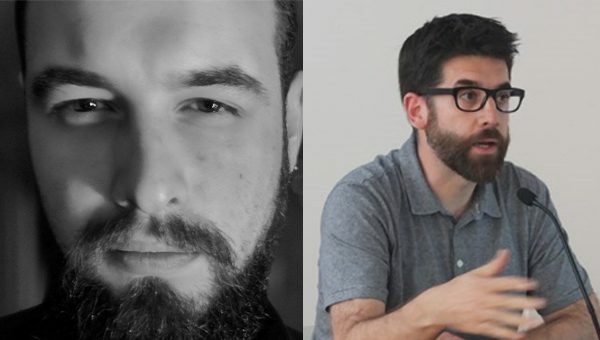 In our meetup we would like to discuss with “classical” and VR artists how perspectives between artist and recipient are shifting or even dissolving in a virtual world.